This month we have been BUSY….. Preparing for our 2019 programs & Fall Gala!! Join us as a Sponsor at our 5th Anniversary Changing Lives Fall Gala! This summer, we formed a partnership with the new development project in Southwest D.C., The District Wharf. We partnered with six new employers: InterContinental Washington D.C., Concord Hospitality, Colonial Parking, Entertainment Cruises, the Southwest Business Improvement District (SWBID), and CBRE. 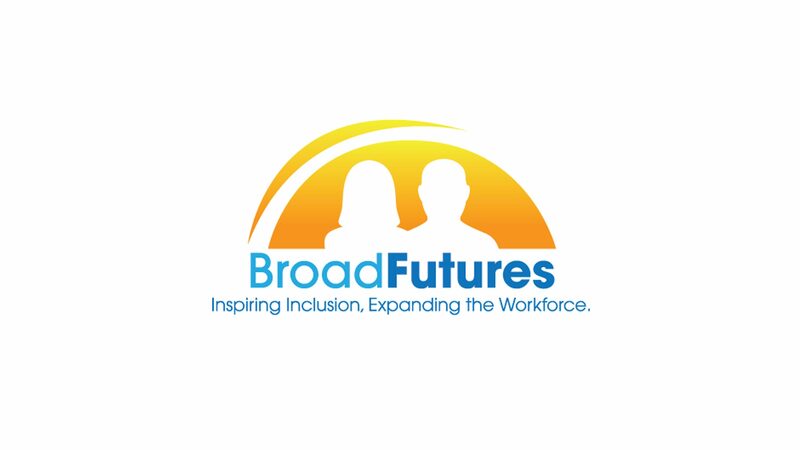 These new opportunities provided our interns with a variety of internships in industries new to BroadFutures, such as those of hospitality and entertainment. We are so thankful for such a successful partnership, and we look forward to our continued and inspired collaboration! Since the inception of BroadFutures, Fusion Marketing has been instrumental in helping to create and promote our brand. For the past 5 years, Fusion has assisted BroadFutures with its marketing needs with passion, creativity and generosity. Starting with the creation of our logo and continuing with our website, marketing materials and Gala invitations, they have donated hundreds of hours of professional services to our mission. Find out more about Fusion Marketing here ! We cannot ask for any greater praise. Thank you, Matthew, and we wish you the best of luck in graduate school!! This summer, we were thrilled to expand the BroadFutures program and its available internship opportunities by partnering with seven new employers on the District Wharf, the new development project in Southwest D.C. With this new partnership, a group of BroadFutures interns worked on the Wharf in a variety of customer service and community programming positions. 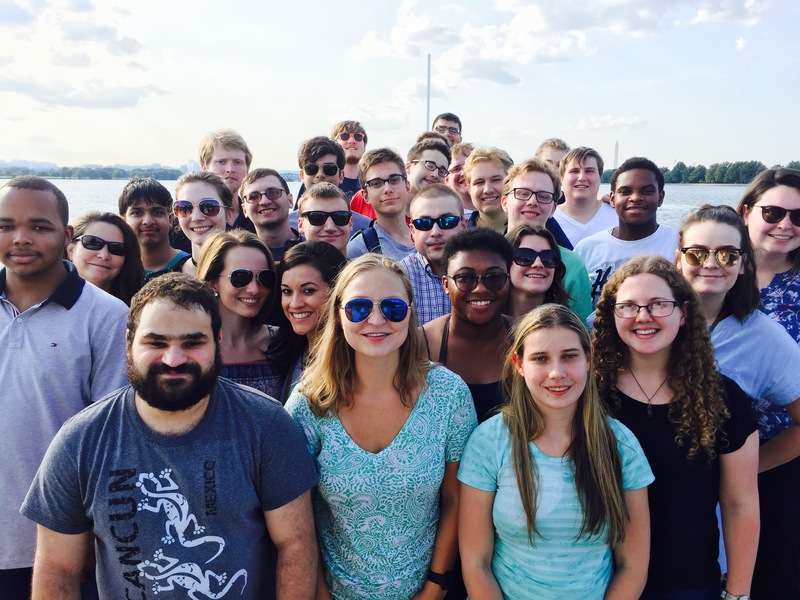 In their seven-week internships, the growth of these young people was inspiring as they were able to expand upon their skills and gain new experiences in their journey towards professional development and to reach their potential. We are thankful to have a shared mission with the District Wharf of empowering young people who are diverse learners and expanding the workforce. Thank you to our employer partners, InterContinental Washington D.C. – The Wharf, Concord, Colonial Parking, Entertainment Cruises, The Southwest Business Improvement District (SWBID), CBRE, and Wharf Marina, for such a successful partnership. We look forward to our continued and inspired collaboration!